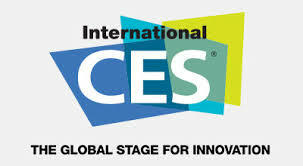 Fingerprint will participate at CES (International Consumer Electronics Show) in Las Vegas, a launch pad for revolutionary new innovation and technology. 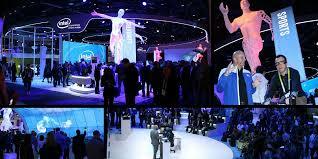 CES showcases more than 3,800 exhibiting companies, including manufacturers, developers and suppliers of consumer technology hardware, content, technology delivery systems and more; a conference program with more than 300 conference sessions and more than 160K attendees from 150 countries. Fingerprints will meet with clients and prospects focusing on the next generation of smart cards. CES takes place in Las Vegas on January 5th to 8th, 2017. During these days, Fingerprints will have the opportunity to meet with clients, prospects and media to discuss and demonstrate our solutions and technology for next generation products.